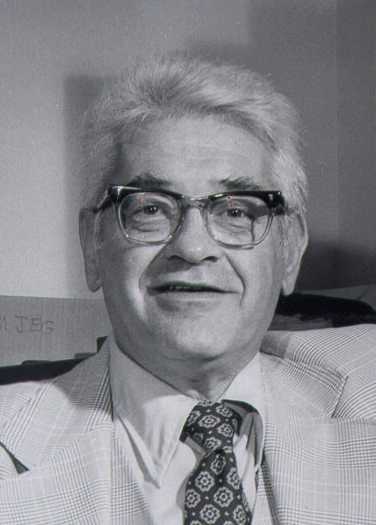 This assortment of material includes early ads and article abstracts for Galilean Electrodynamics, journal articles by Tom Bethell about Petr Beckmann and his work, Beckmann's touching farewell letter just prior to his death, and other dissident material from the early 1990s. A real piece of history. It's the ratio between a circle's circumference and its diameter. And that's a constant, right? And there's never been a disagreement on what that constant is - or its value to science - right? Well, not exactly. 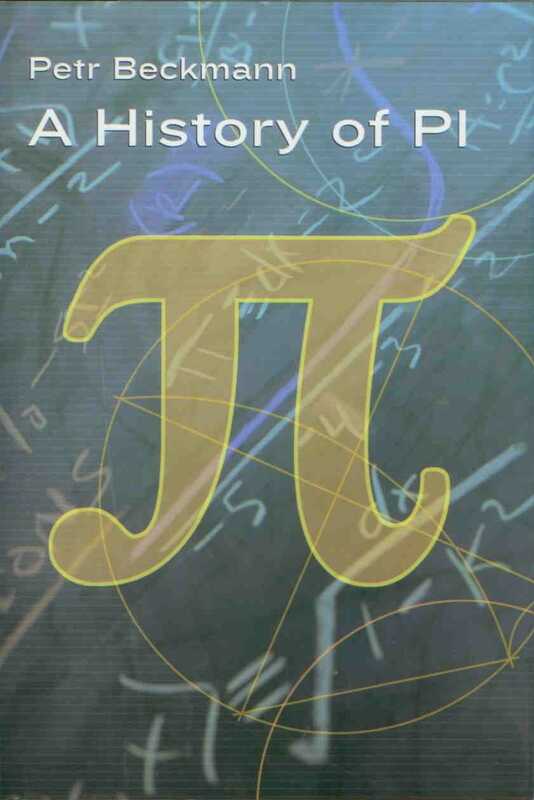 In this lucid, wide-ranging book, Petr Beckmann traces the perilous journey of pi - the little number with huge implications for advanced mathematical functions - from its Babylonian creation to its use by the Greeks in measuring to some medieval attempts to eradicate those who pursued it to its crucial role in modern computation. Beckmann reveals this journey to be nothing less than a mirror of human history. He tells of times when pi made progress, and alos when it was stifled by militarism and religious fanaticism. This book is a monograph on the reflection or scattering of electromagnetic waves, particularly radio waves, from rough surfaces such as irregular terrain, rough layers in the troposphere, the rough surface of the sea, the rough surfaces of the moon and planets, etc. It is intended for scientists working in the fileds of radio wave propagation and electromagnetic theory, bu the theoretical part of the book may be equally useful for acousticians. 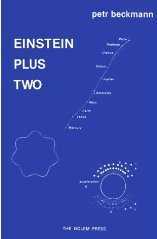 It assumes a knowledge of mathematics and electromagnetic theory at the graduate level (Physics or Electrical Engineering), though the reader can be a newcomer without background in this particular subject, as the problem is treated from first principles and particular mathematical tools (e.g. Bessel Functions and the theory of random variables) are summarized in the appendix. The book is divided into two parts. Part 1, "Theory" gives the general principles of the theory, in particular the solutions for periodic and random roughness. Part 2, "Application" applies this theory to the propagation of radio waves in irregular terrain over the rough surfaces of the sea, to tropospheric scateer propagation and to radar reflections from the moon.